These form are successfully used by a practicing physician. 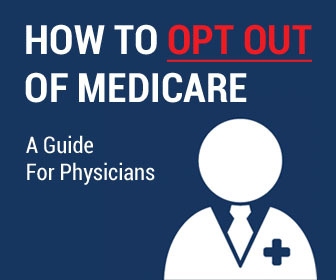 Click here to return to main information page on opting out of Medicare. This is a basic document to explain how to use the other forms. 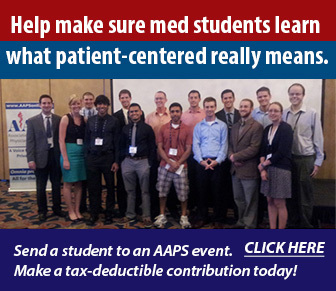 denies the claim (because you are opted out), it can be sent on to the Medicare secondary payor. Some Medicare contractors will automatically forward the claim, and some will not. If they do not forward the claim, then the patient can forward the denial letter from Medicare with the claim form. The 1490S claim form is the form that patients have used to file their own claims to Medicare “for denial purposes only.” Patient’s Request for Medical Payment – This form is from the Medicare website and patients can send this form to Medicare, in order to get a denial of their claim, which can in turn be sent to their secondary insurance for possible payment. 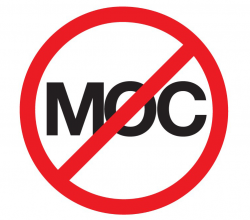 Most secondary carriers want to see a denial from the primary before they will process a claim. Since the provider cannot file the claim, the patient may use this form to obtain the denial. You should also give the patient a cover letter to send with the 1490S, so the Medicare contractor will know what is going on. 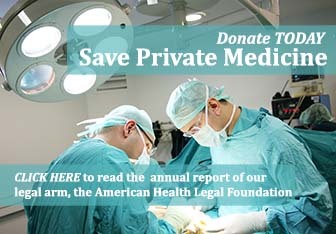 This is document created to help patients if Medicare refuses to give them a written denial. This information came straight from the Medicare Policy Manual and cites the exact denial code that is supposed to be sent in a written notice to the patient. Introduction explains why we are Third-Party Free and Financial Policy covers several situations that have taught us hard lessons in the past, Re: accident cases, etc. We send all insurance payments back, if the money is not owed to our clinic. The letter gives a detailed explanation of the logic behind this policy. We try to make it simple for patients to obtain and understand their insurance benefits, and develop some understanding of how their insurance carrier will handle their claims.